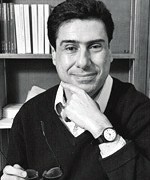 Philippe Aghion, a Non-resident Senior Fellow since September 2006 to 2016, was coordinating Bruegel's research project on higher education. He is the Robert C. Waggoner Professor of Economics at Harvard University, where he started teaching Economics in 2000. 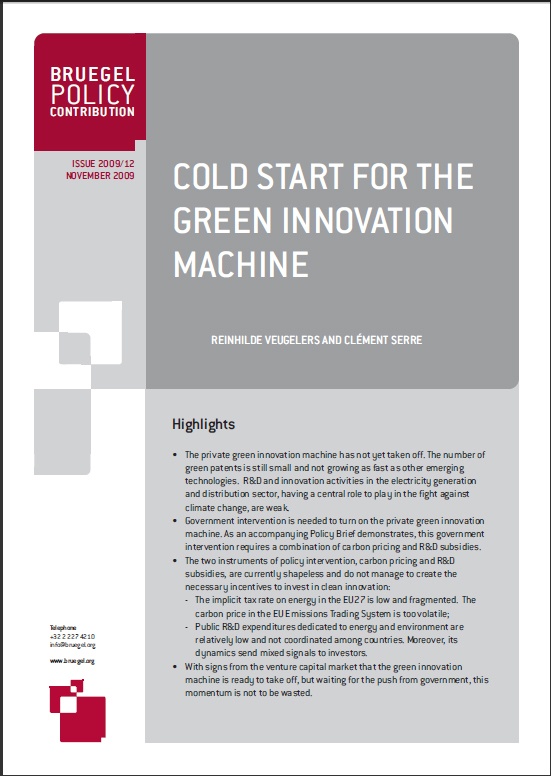 Previously, he held positions at the European Bank for Reconstruction and Development (EBRD) and taught at the Massachusetts Institute of Technology (MIT), Nuffield College (Oxford), and University College London. 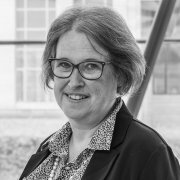 Philippe's research spans a broad array of fields including corporate finance, industrial organisation, political economy and macroeconomics. He is managing editor of the journal The Economics of Transition, which he launched in 1992. 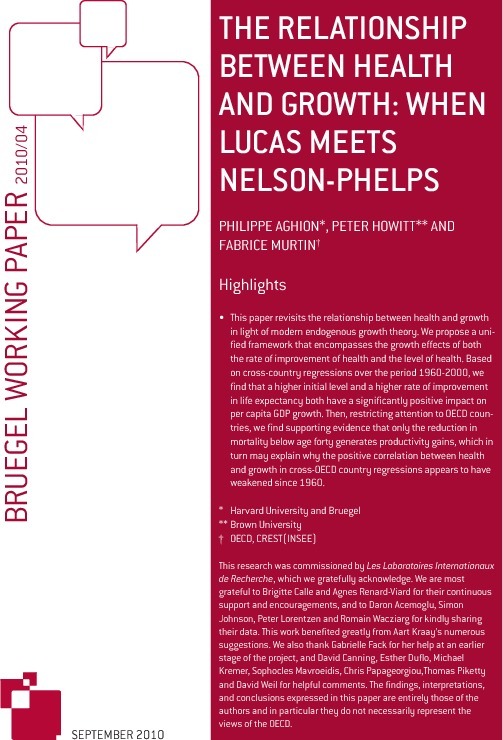 In this paper Bruegel Non-Resident Fellow Philippe Aghion combines the Lucas and Nelson-Phelps approaches to human capital to give us a better understanding of the relationship between health and growth. Since the introduction of the Shanghai ranking of the world‘s universities it has been clear that European universities are underperforming. 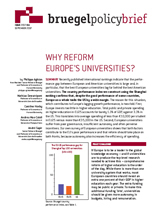 This blueprint discusses the potential explanations and points at different reform priorities for higher education in Europe. 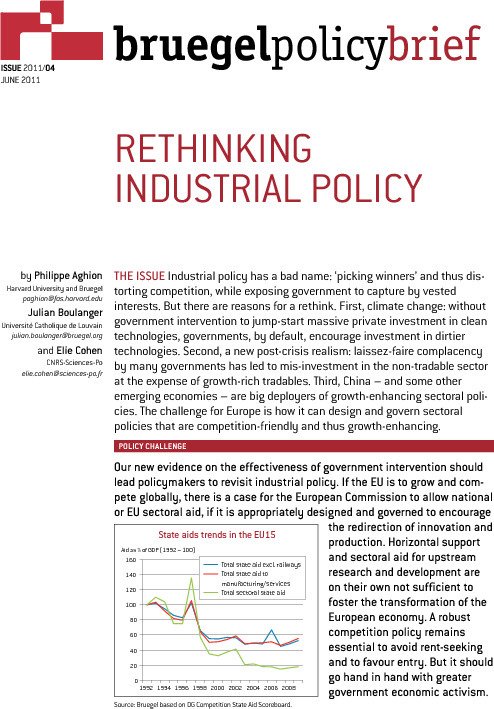 This report surveys the economic performance of the euro area and gives recommendations about six policy challenges of major importance for the future of EMU. 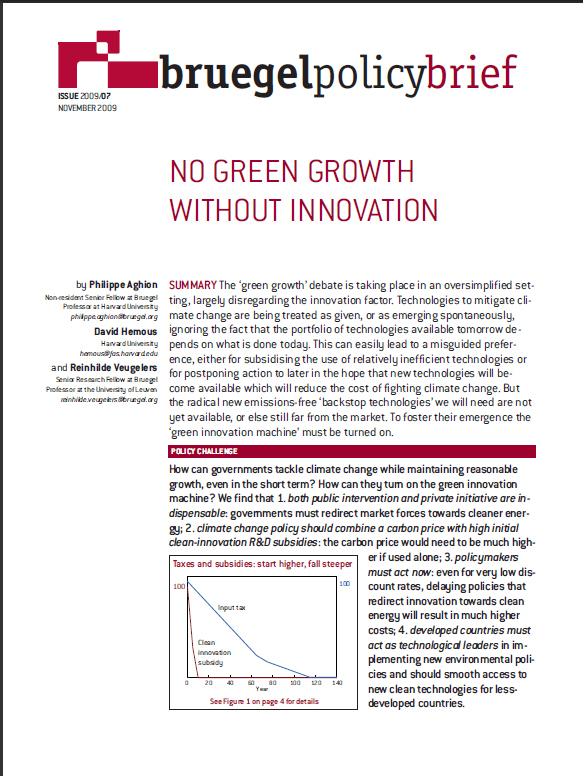 Philippe Aghion emphasises that for Europe to stimulate innovation and growth, it is not enough to increase spending on research and development and the protection of intellectual property.